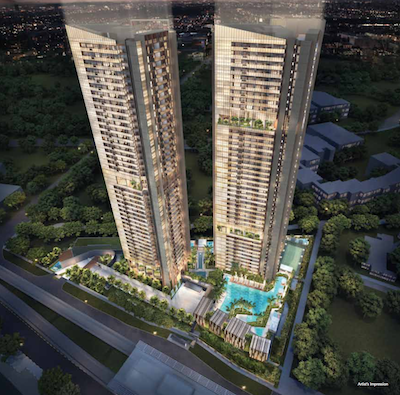 The Commonwealth towers is a brand new launch private condominium which consists of forty-three floors. This property is one of the iconic buildings in Queenstown. 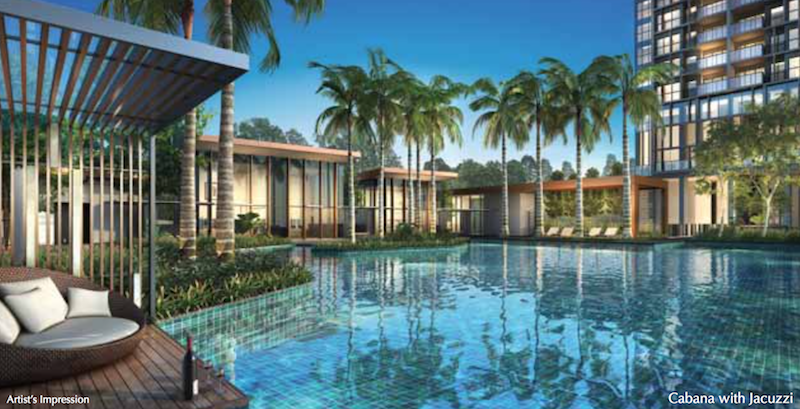 It is developed strategically in a fantastic location where it is just opposite to the Queenstown MRT. It will only take you a minute or two to walk from the Commonwealth towers to the Queenstown MRT. The most exciting thing about the Commonwealth towers is that when you compare it with other similar projects in the locality, the price is very attractive. The commonwealth towers is designed and built with modern features that you can imagine. If you are looking for elegance in a home, the Commonwealth project got you covered. It incorporates all the recreational features in the most luxurious ways that you can imagine. The Commonwealth towers offer a total of 845 units. 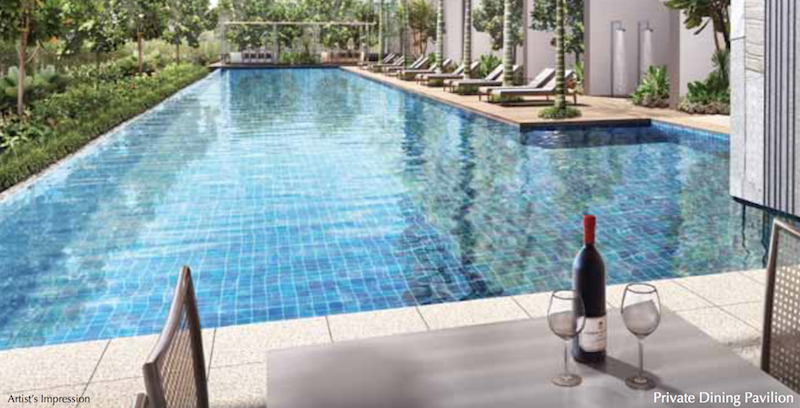 You get to enjoy a full range of facilities like two good sized swimming pools, a tennis court, a clubhouse, 4 sky terraces, Barbecue pits, a gymnasium room, a lounge, a playground, a pool deck, a wading pool and a fitness corner. There is a range of 1 to 4 bedrooms for you to chose from. The 1 bedroom unit has a good functional layout. It is designed with an open concept kitchen connecting to the living area. The 1 bedroom unit is the most popular unit among young couples looking for a home that is in close vicinity to town. For those that are looking to invest in the Commonwealth towers, the 1 bedroom is a very good choice as it is pretty popular with most people. The 2 bedroom is the most popular unit type in Queenstown. 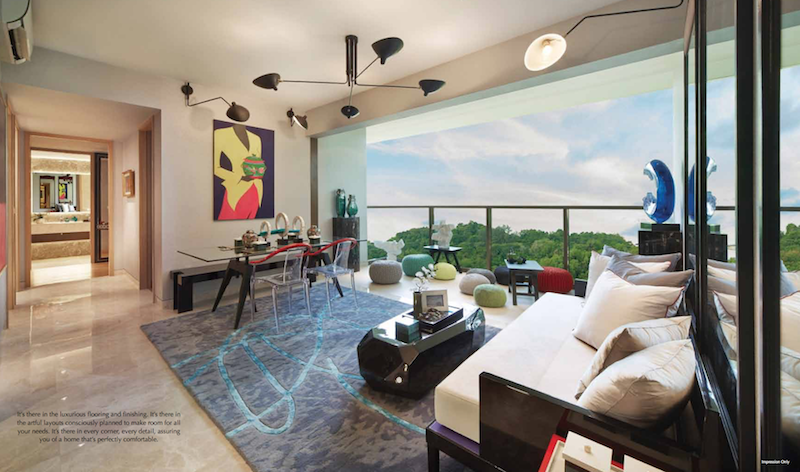 The living and dining area is designed to give you ample space without ever compromising the bedroom size. This unit is designed in the kind of layout where you have the bedrooms on two sides. This means that you get a little privacy. If you get a 2 bedroom unit at the Commonwealth towers, there is the flexibility to rent it or even keep it for your future. The 3 bedroom unit is ideal for those that have a big family. The most exciting thing that the Commonwealth project offers in the 3 bedroom unit is the fact that there is a little separation between the hallway, living and dining area. This means that you have more flexibility to design and arrange your furniture in the best way possible. 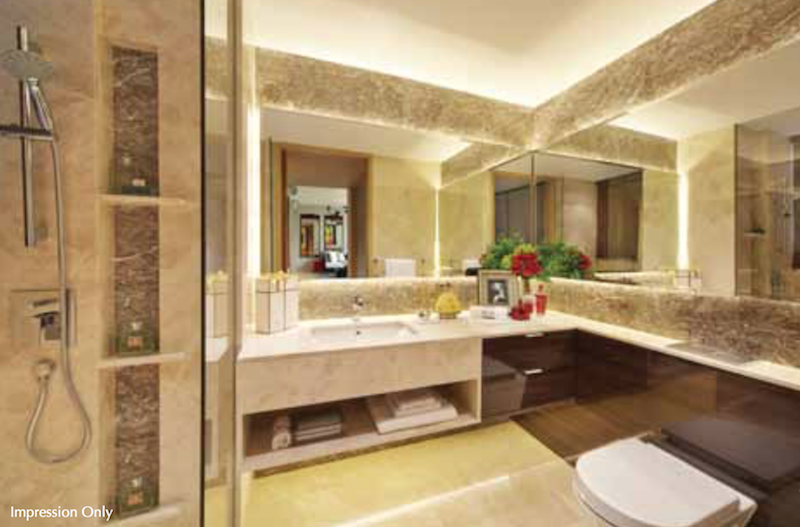 All master bedrooms come installed with marble wall tops. The kitchen comes fully equipped, the cabinets are just excellent and all the appliances like the fridge, the washing machine will be provided. The 3 bedroom and the 4 bedroom has a pretty different layout. 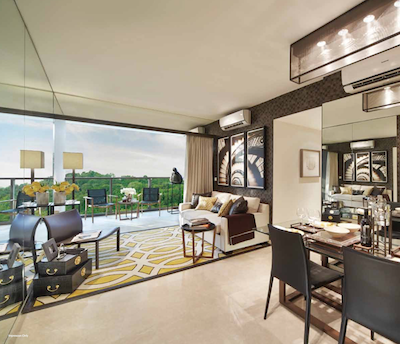 Its living and dining area seamlessly connect together to give you a spacious and bright interior. Besides having a fully equipped kitchen, the developer of the Commonwealth towers will be providing quality marble flooring in the living and the dining area. 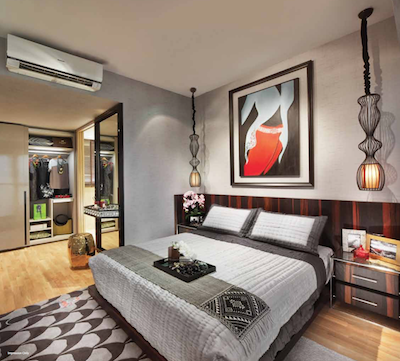 All bedrooms come with marching height built in wardrobes with sliding doors. 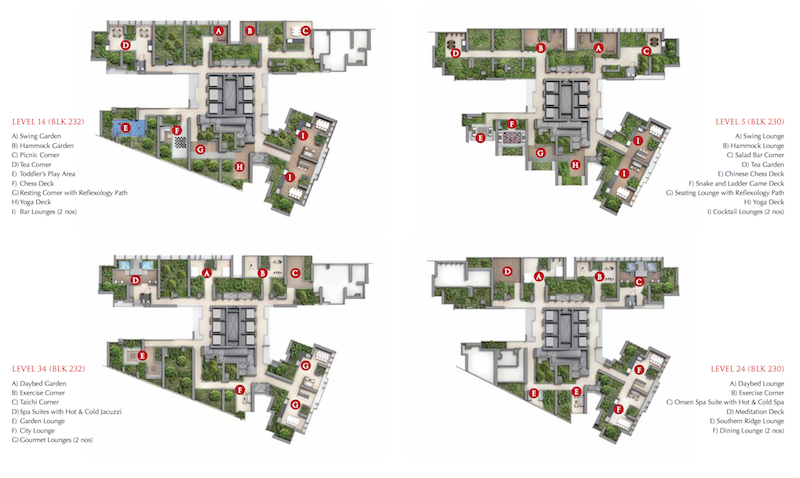 The developers designed a variety of floor plans in the Commonwealth towers project. The 1 bedroom unit has a variety of 8 different floor plans to choose from. The 2 bedroom units 8 different floor plans to choose from while the 3 bedroom units having 4 floor plans. The Commonwealth towers is a haven of elegance. The apartments are made with a lot of expertise and elegance to give you the best living experience. Situated in a prime location with every kind of facility, it offers all that you need in the ideal neighborhood. Do not just be the ordinary when you can be extraordinary. 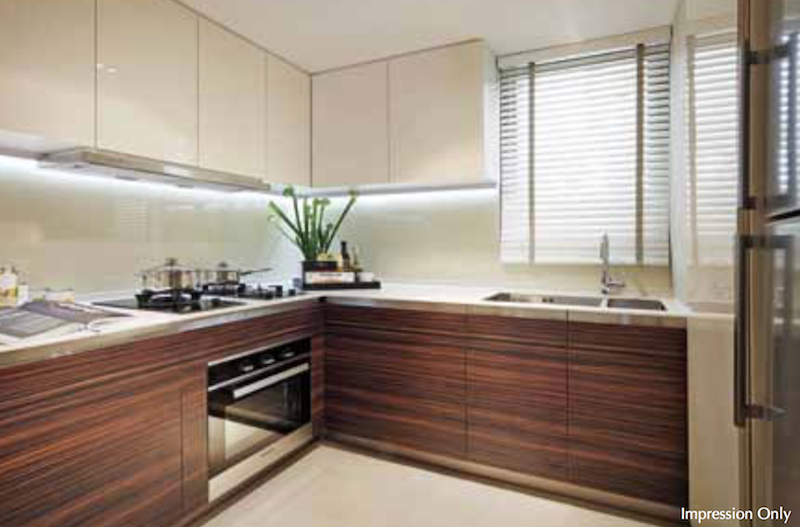 If you really want to be a cut above the rest, the commonwealth towers is the home for you. You should stay in a premier location which is strategical to enable you to access crucial places and facilities within your locality with ease. The developer of the Commonwealth towers had this idea in mind. The Commonwealth towers is just a few minutes walk to town. It is situated along the Commonwealth avenue. It is right opposite the Queenstown MRT. If you choose to reside in the Commonwealth towers, there are a variety of facilities that you would access with ease. 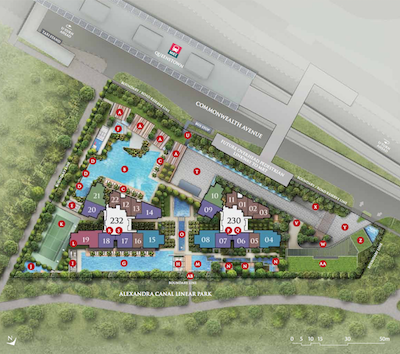 To start with, you will have ease access to the Queenstown MRT as it is right opposite the condo. If you don’t want to use the Queenstown MRT, there are other train stations that you can use and those are; EW20 Commonwealth MRT station and the EW18 Redhill MRT station. It is also very close to several education facilities. Some of those facilities include the Queenstown Primary school which is just a stone’s throw away from the Commonwealth towers, GIIS Queenstown campus and the high schools such as the Queensway secondary schools. 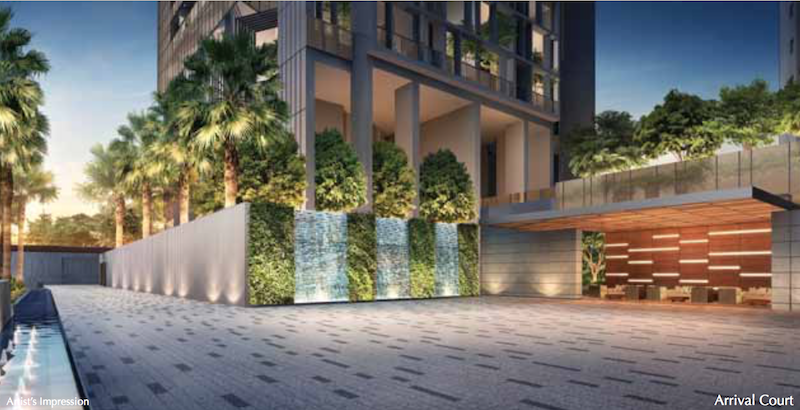 The Commonwealth towers is in close vicinity to business hubs such as the Vista exchange, One north, CBD and Jurong regional center. 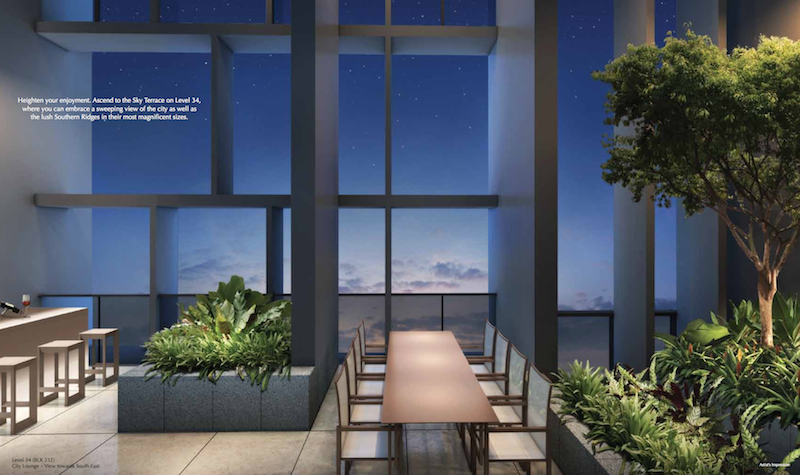 The Commonwealth towers is placed in a location that will give you the city-edge living experience with the Dempsey hill, Orchard road and the Marina Bay nearby to give you the best scenery that you could imagine. 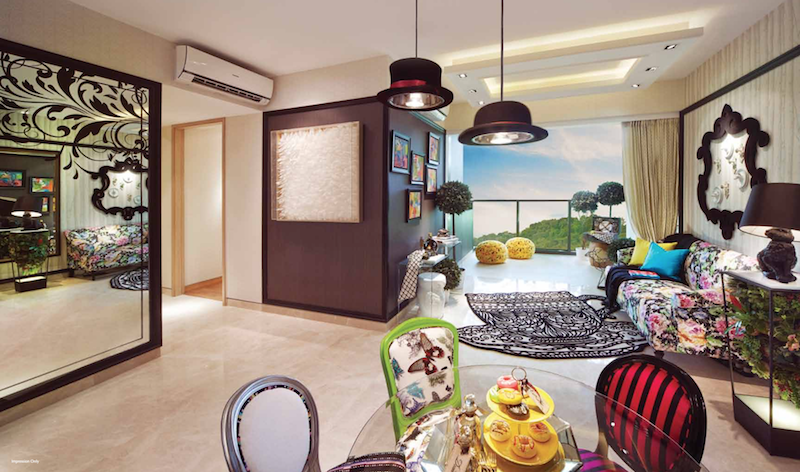 The Commonwealth towers is located in the most conducive environment that is second to none. There are several parks which are nearby such at the Hortpark and the Singapore Botanic gardens which will make you feel mother nature. There are many other social amenities such as the Queenstown public library, MDIS campus, Commonwealth Park among many others. 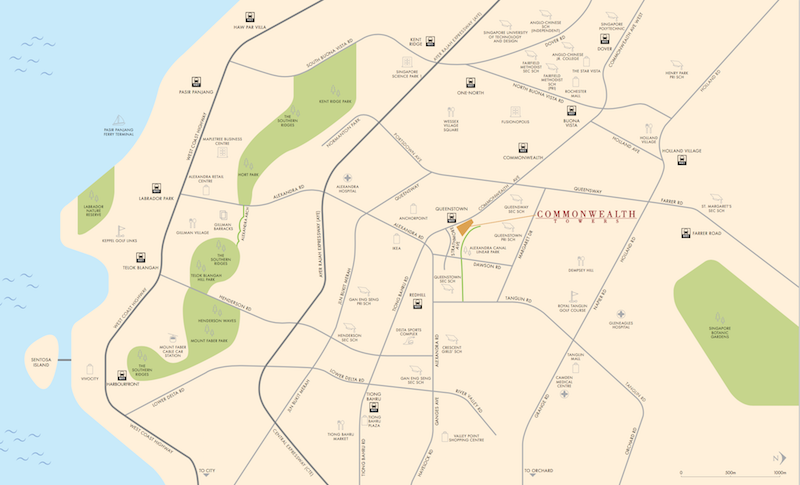 The Commonwealth towers location is in an ideal neighborhood. 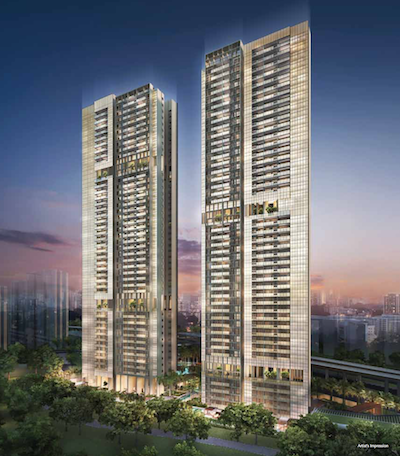 The Commonwealth towers project is being undertaken by the Wealthall Development limited. It is actually a joint venture between three companies; Hong leang realty, City developments Ltd and the Hong leong Holdings. The developer of the Commonwealth towers is a gold plus award winner in the recent BIM awards and this is why the Commonwealth project is an elite project being undertaken by very experienced developers. 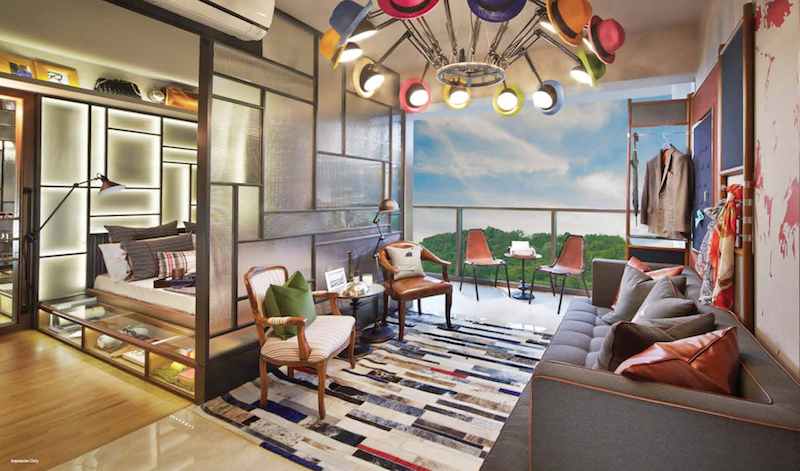 The Commonwealth towers is a one of kind Condo that is iconic in Queenstown. These three companies are the leaders in the real estate industry. 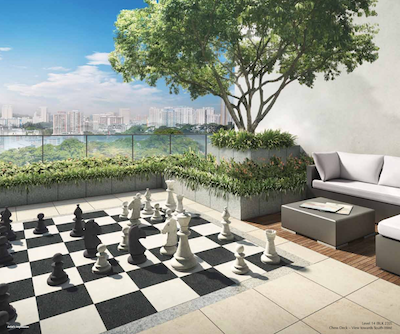 Infact, City development and Hong Leong holdings ventured into real estate as early as the sixties and have been building exceptional and iconic properties across Singapore. The two are listed in major stock exchange markets and are some of the best developers in Singapore. Hong Leong group has not only been instrumental in developing iconic properties in Singapore but also in various places across the globe. Recently, the company was awarded the best investor in Italy. 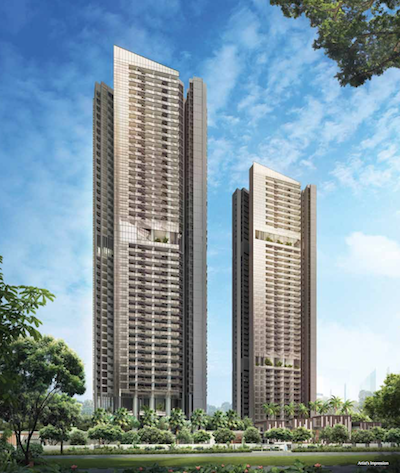 The Commonwealth towers project is being carried out by the best players in Singapore. That is why you need to be a part of it. Why Buy Commonwealth Towers ? 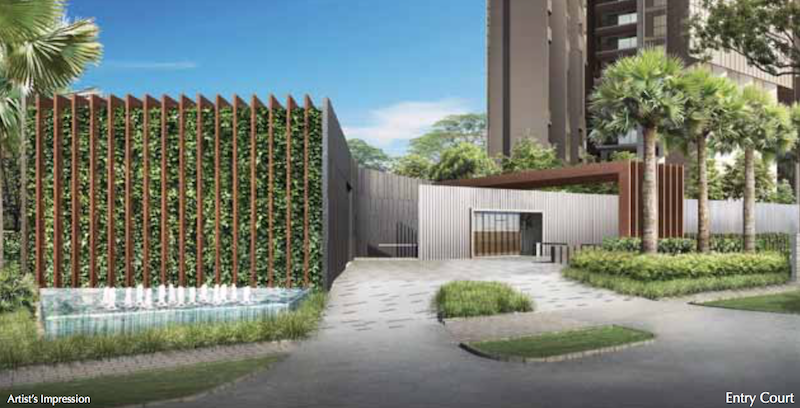 Well situated at the heart of three well developed neighbourhoods : Queenstown, Redhill and Tiong Bahru, thus providing a wide range of business, leisure and dinning amenities as well as excellent public transport connection. 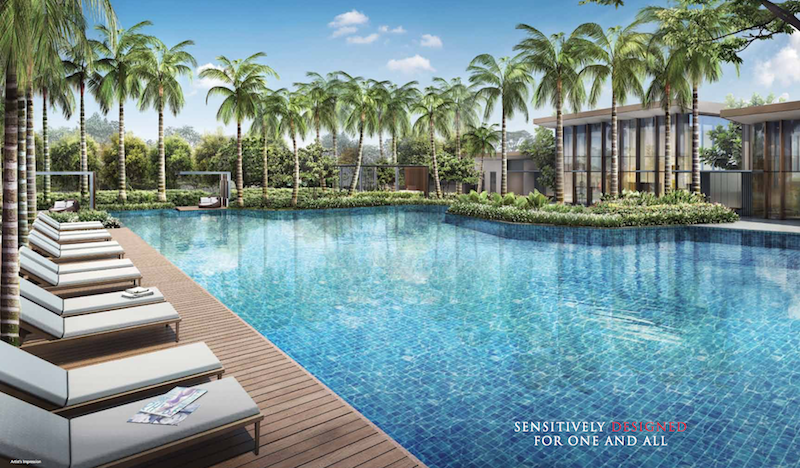 Located within an established residential estate and a mere 10 minutes’ drive to Orchard Road, the Central Business District, Marina Bay and the Southern Waterfront. The Star Vista ~ a new retail and entertainment hub with over 100 stores located just beside Buona Vista MRT station. Great rental potential with mass expatriate tenants from the Central Business District, National University Hospital, National University of Singapore, One North Fusionpolis, Biopolis and many more. Simply fill up your details below for more information on Commonwealth Towers, and our appointed developer sales team will be in touch with you shortly.